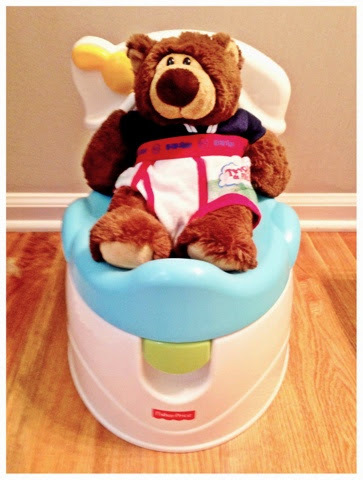 The dreaded potty-training started in June. 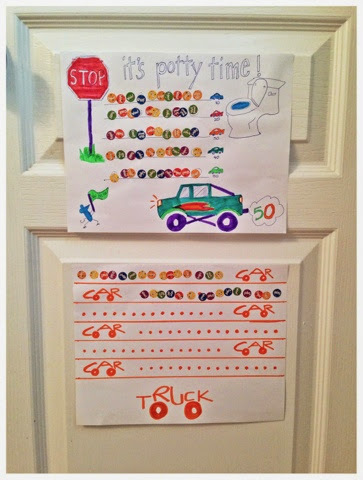 I didn't have to drive the kids to school or activities, so I planned to camp out for a week or two and usher my three-year-old out of diapers. I expected the worst, having experienced this unpretty and stressful stage with two other children. But my little guy surprised me. Maybe it was because of his sibling audience. Maybe he was just "ready." Maybe Mom here finally stomped her foot loud enough that he got the message. The little guy pulled up his undies and walked around like a professional toilet flusher in less than a week! I couldn't believe it. Yes, there were a few accidents, but my trainee took over rather quickly on his own. So grateful and relieved, I thought, "Wow. That's it? My job here is done." Then, a month in, my son peed on the couch three times in one day. Wet his bed nights in a row. Wouldn't tell me he had to go until it was too late. 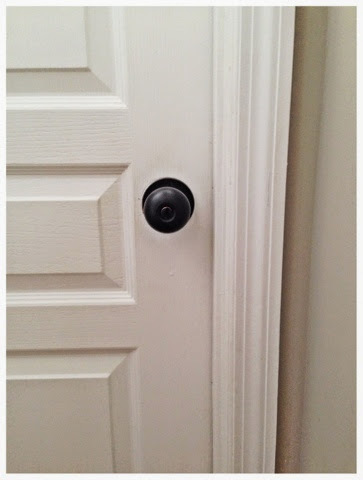 Frustrated and discouraged, I was back at square one- setting the potty timer, physically taking the boy to the bathroom, cleaning up messes, and washing extra loads of laundry. Potty-training is exhausting and demanding. The hardest thing in each task is staying objective and keeping my cool. It's the same challenge I face when my kids don't listen, as well as when I'm housebreaking a preschooler. Put on patience like you put on clothes. Count to ten. Take a deep breath and say, "It's okay." Lower your expectations. You're dealing with kids learning a new skill. It will take some time, so take your time. Put on a good attitude. Choose a better perspective. Try to make it fun, even if you don't feel like smiling. Have a sense of humor and watch the stress dissolve. Being positive never hurt anybody. Put your eyes on the goal and keep going until you get there! Focus. As with patience, remember that no matter how long it takes, they will learn. It will just take some longer than others, so those kids just need you to keep at it. Persevere. Don't quit until they get it! So on the days, when you're tired of telling kids to pick up their trash, remember their manners, or clean their rooms, tell yourself, "Be patient. Stay positive. Persevere."